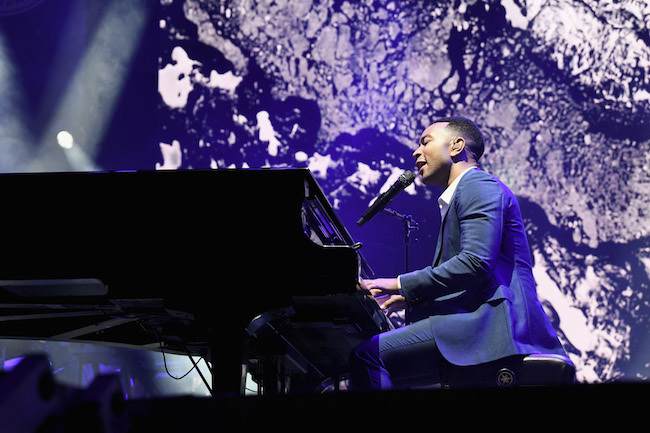 Last night, the Los Angeles Dodgers Foundation (LADF) hosted its Fourth Annual Blue Diamond Gala, a star-studded evening that featured an exhilarating performance by multi-award winning, platinum-selling singer-songwriter John Legend. 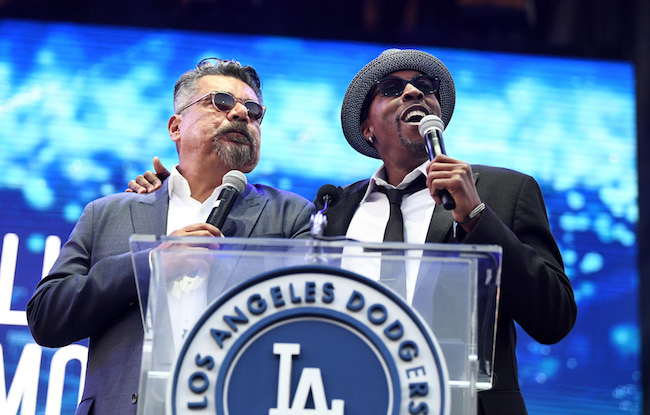 Comedy icons Arsenio Hall and George Lopez emceed the evening, which raised over $2.2 Million and was attended by 1,700 guests. 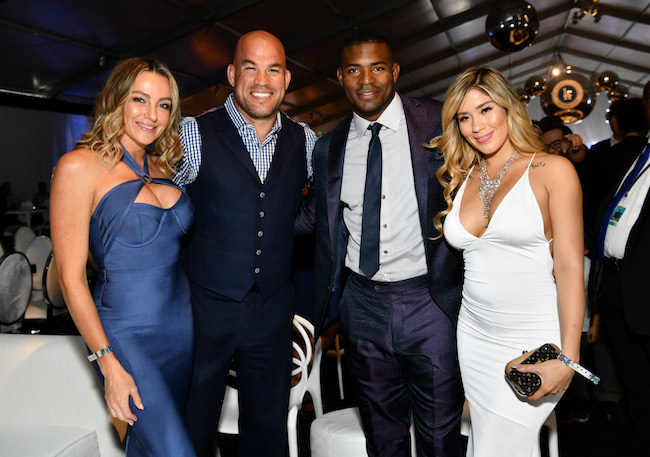 The Los Angeles Dodgers Ownership Group presented the 2018 Blue Diamond Gala and includes Mark Walter, Earvin “Magic” Johnson, Todd Boehly, Robert “Bobby” Patton Jr., and Peter Guber. Serving as this year’s event chairs were Emily and Teddy Greenspan, Terri and Eric Holoman, William McMorrow, Stephanie and Nicholas Sandler, Sarah and Kurt Rappaport, Cindy Starrett and Allan Bates, and Renata and Ken Simril. LADF is the official team charity of the Los Angeles Dodgers. 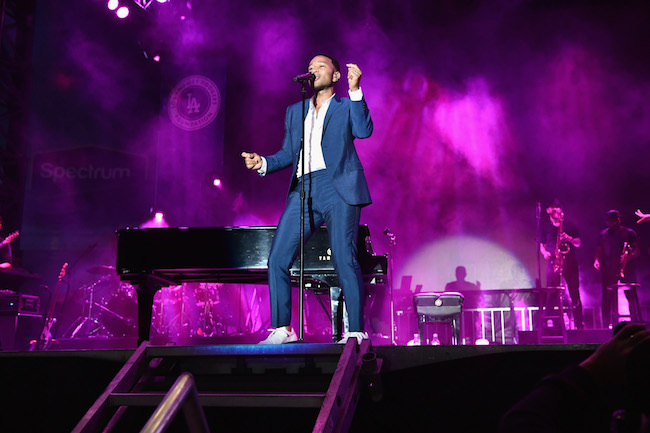 Its primary focus is to support cornerstone programs in Sports + Recreation, Education + Literacy and Health + Wellness benefitting children and families in need throughout the greater Los Angeles region. By leveraging strategic partnerships, the mission is to harness the power of the Dodger brand and the passion Dodger fans have for Los Angeles into a vehicle for positive change in underserved communities.